Recently, facebook added many new features like video calling and new chat box which is really annoying for most users since it does not show all the online friends. I already discuss for getting back to the old facebook chat box while using a Firefox, so today, i am going to discuss on how get back to the old facebook chat . Now, you can see the following window, click on install and restart chrome. Login to the facebook, you can just see that your old facebook chat box. 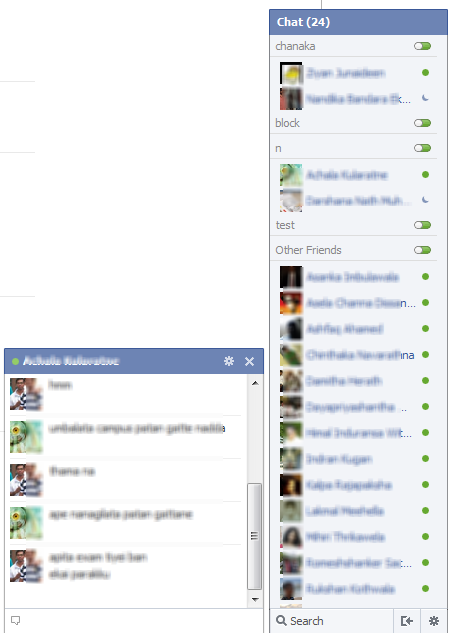 In my case, i have got the facebook chat like below figure.